Cody grew up in the outdoors in Portland, Oregon, where he spent his time climbing, biking, boating, and refining his telemark skiing skills (How do you know if there’s a teleskier at your party? Don’t worry. They’ll tell you). 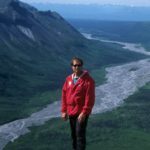 He loves his home state dearly, but after his first summer in Alaska as an intern, he realized that Wrangell-St. Elias National Park is the coolest place in the world. He wasn’t in the Wrangells for a minute before he caught the Alaska bug. Cody also loves traverses. 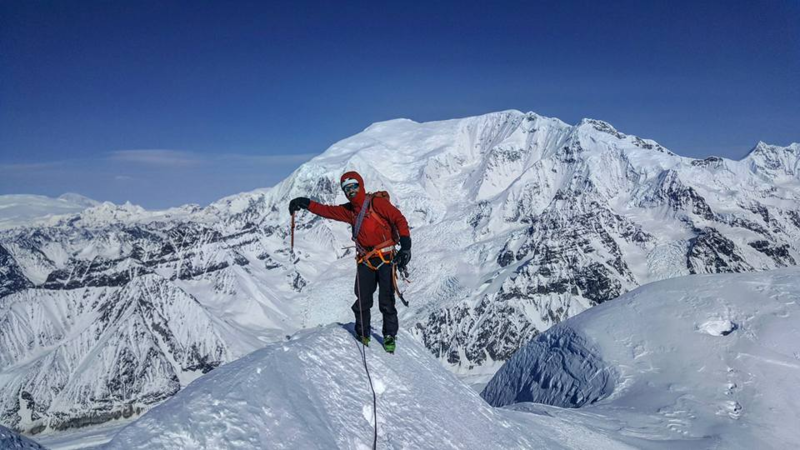 When he’s not out pursuing some remote multi-sport traverse through the rugged mountains of Alaska, he’s planning one – scouring topo maps and Google Earth to see if “it’ll go.” He even got his pilot’s license to be able to explore and scout as much of the park as possible. 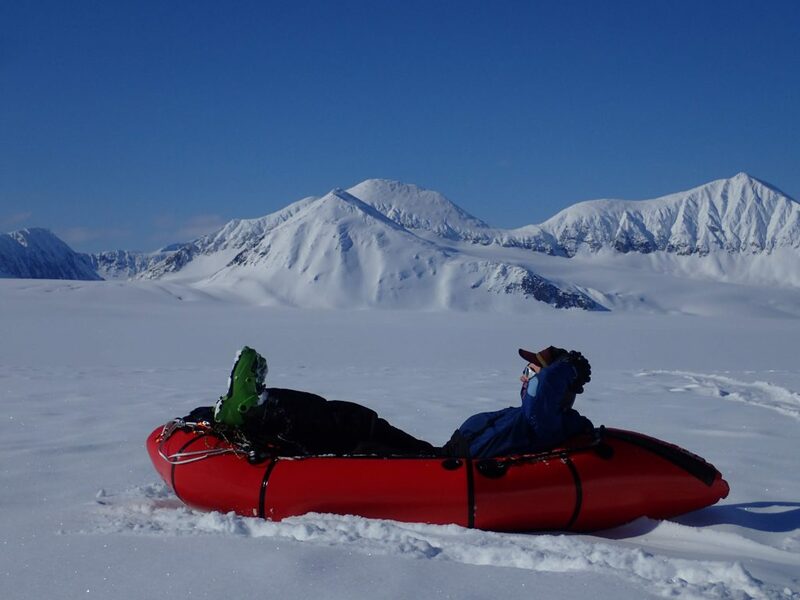 When conditions allow, he opts to create a trip that involves both skis and a packraft. Because, why not, it’s twice the fun! 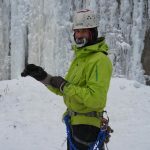 After getting his Masters of Accounting degree and a brief stint as a public accountant with KPMG, Cody realized that flying and adventuring around the Wrangells was a little more thrilling of a gig. Being able to explore one of the most magnificent national parks on earth and share those experiences with people is what keeps bringing him back. His favorite trips to guide are any routes that are new or are rarely done. Even so, he still enjoys getting out on some of his old favorites, too. These include the Chitistone Goat Trail and the Journey to Oz.